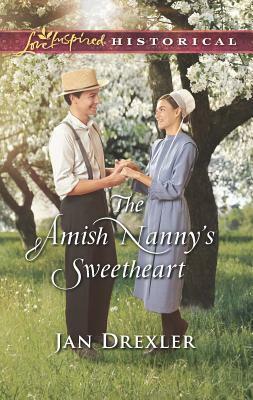 Love in Plain Sight As nanny for her nephew, Judith Lapp's finally part of a vibrant, joyful Amish community instead of living on the outskirts looking in. But teaching her neighbors' Englischer farmworker to read Pennsylvania Dutch wasn't part of her plan. And the more time she spends with Guy Hoover, the more he sparks longings for a home and family of Judith's own.Guy figured he would never be truly accepted by his Amish employers' community--even though the Mast family treats him like a son. But Judith's steadfast caring shows him that true belonging could be within his reach...if he and Judith can reconcile their very different hopes--and hearts.